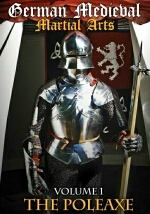 The medieval knight was a well-trained fighting man, expert in the use of sword, lance, spear and dagger, and member of a warrior aristocracy whose values, virtues and vices helped shape European society for over 500 years. 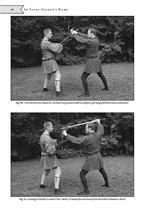 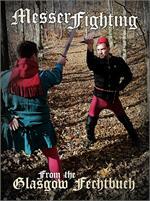 As a window into the knight and his craft, In Saint George’s Name: An Anthology of Medieval German Fighting Arts brings readers a treasure trove of historic combat treatises, musings on the culture and context of the martial arts in the late Middle Ages, and hands-on training exercises for wrestling, dagger, falchion, and poleaxe. 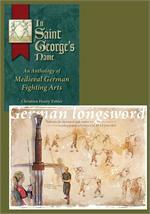 Join medieval combat expert Christian Henry Tobler on an expansive journey into the lost world of chivalric fighting arts, certain to thrill martial artists, arms and armour enthusiasts, and lovers of history alike. 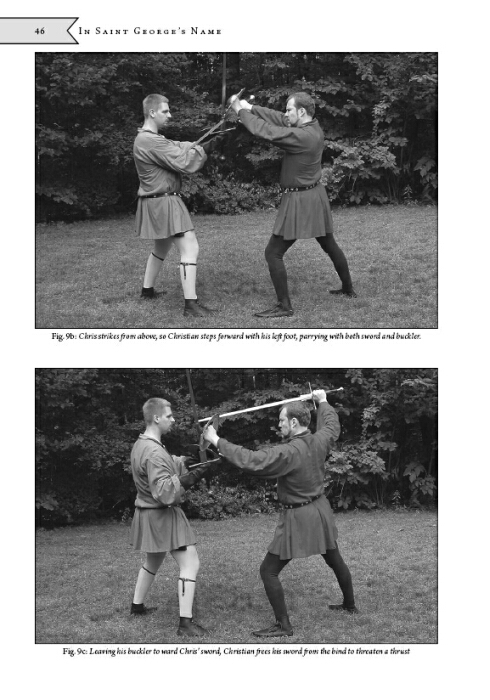 Chickens and Eggs: Which Master Came First? 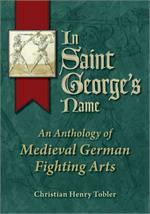 I was very excited about the release of this book. 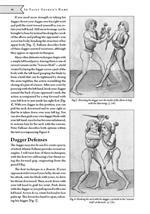 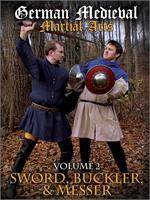 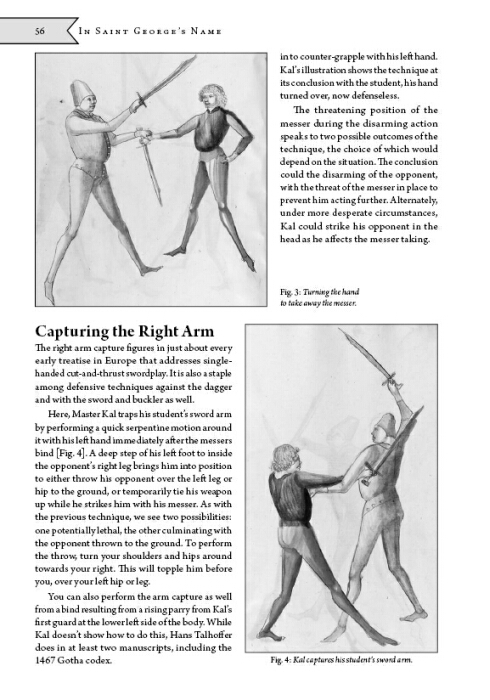 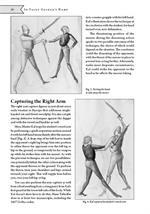 the Von Danzig translation is top notch, giving a very clear read of the longsword, dagger, sword & buckler and armoured combat techniques. 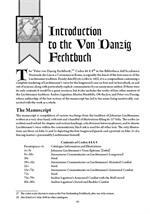 The language doesn't sound broken; rather, it reads as if it were written in english originally, which is a very difficult task for any translator. 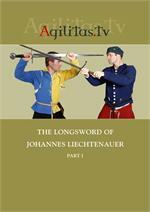 It preserves the "soul" of the manuscript and remains very true to the phrasing and feel of the original language while still being very accessible to the English speaking reader. 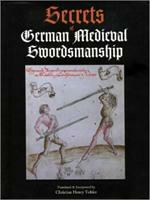 If you are an English speaking practitioner of the Liechtenauer tradition, you *need* this book for this translation, if for no other reason. 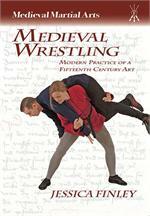 The essays are also absolutely wonderful. 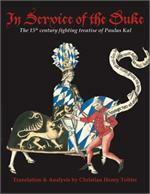 my absolute favorite was the first essay called "Chickens and Eggs: Which Master Came First? 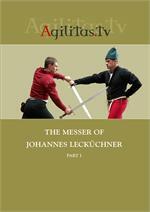 ", which is an excellent analysis of what we can and can't definitively say about the treatise. 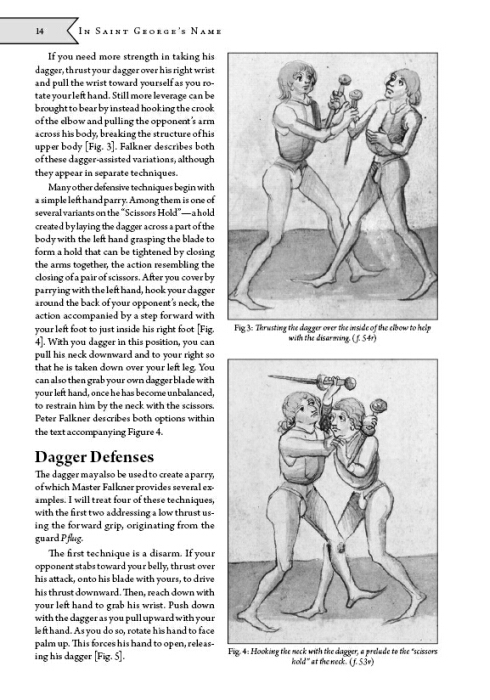 It dispels a number of memes that have made their way across the internet which are based more on hearsay than fact and are often unchallenged because they are convenient "facts". 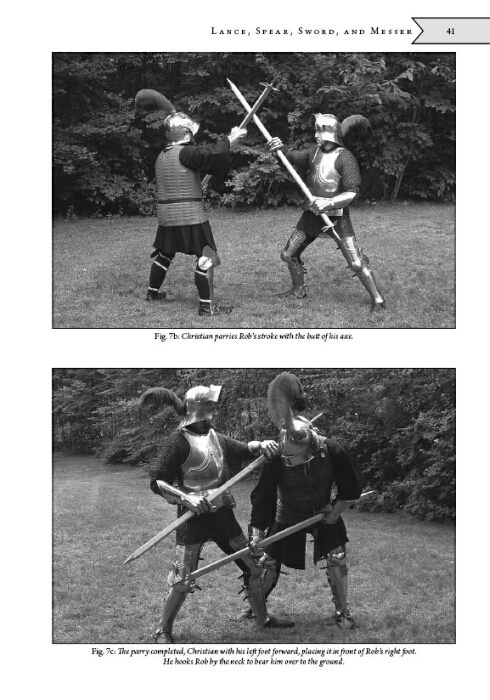 There is a well done article on the movement paradigms between the different weapons, a look at Peter Falkner's dagger and Paulus Kal's messer, and even a series of photos demonstrating interpretations of the poleaxe material from the KK 5126 manuscript. 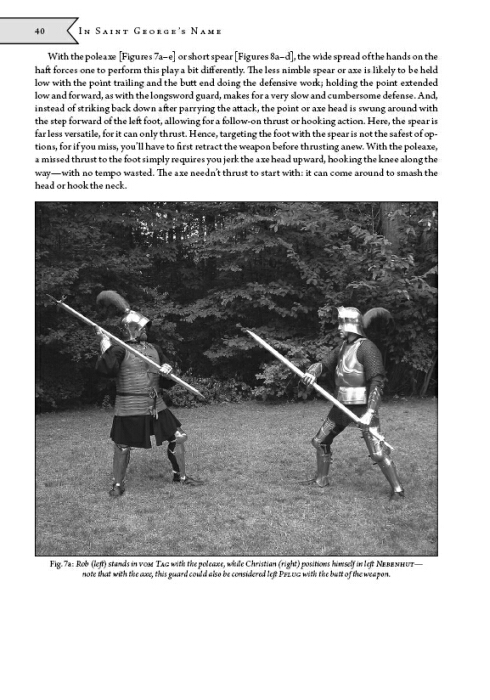 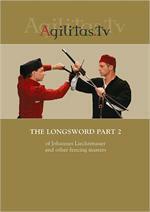 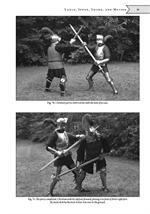 There is also a very interesting look at the four primary longsword guards of the Liechtenauer tradition and musing about how they may have been influenced by the intellectual archetypes of the four elements. 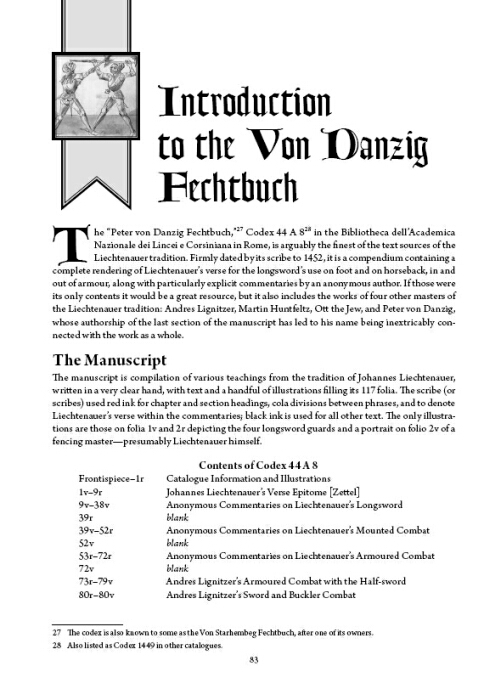 I have already said that anyone practicing the liechtenauer tradition *needs* this book for the Von Danzig translation alone. 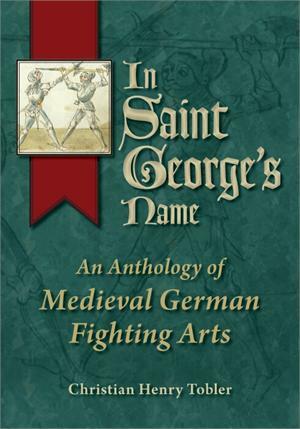 It is also an excellent book for anyone interested in medieval german fencing culture, as this book provides some very good insights into this that are not found elsewhere. 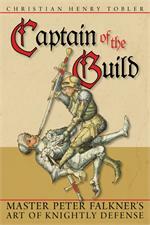 it is very well written and I consider it a very important acquisition on my bookshelf.